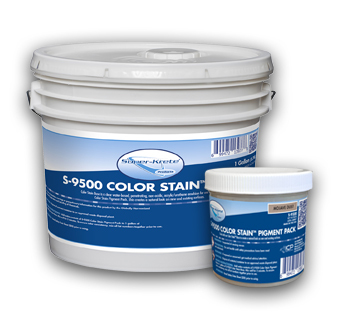 In our efforts to continue innovating within the concrete industry, we are excited to introduce the improved packaging of our popular Super-Krete® Products S-9500 Color Stain™ series. 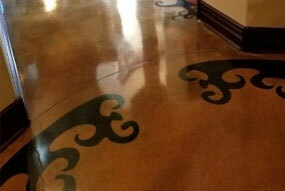 Have you ever wondered how applicators achieve some of those really cool designs in their flooring projects? Think you simply can’t match their artistry? In reality, you actually can create those same effects, and it’s not as hard as you might think. 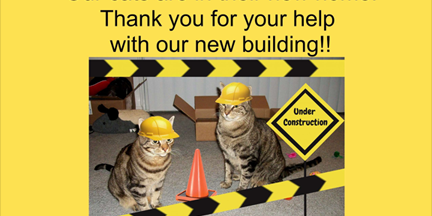 Regardless of how big or small a project might be, a major part of managing flooring installations is allocating crew members to each jobsite. 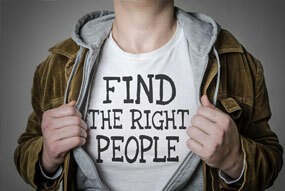 Super-Krete Products is globally recognized for its quality, diversity and expert staff. For more than 30 years, Super-Krete has enhanced, protected and restored concrete installations worldwide. Super-Krete® Products is the decorative and concrete repair brand of ICP Construction, and has been globally recognized for decades. Through the Super-Krete Products brand, ICP offers decorative concrete overlays, decorative color chip flooring, metallic coatings, concrete stains, dyes, architectural sealers, moisture remediation products and an array of epoxy, polyurethane and acrylic coatings. 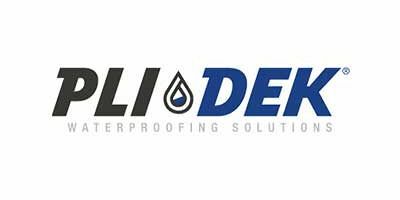 These coatings have been proven to withstand time and the elements of nature while providing beauty and protection to concrete floors. The Broom Finish System provide an economical alternative to the removal and replacement of existing concrete. This system creates a flexible and durable finish that can be used to re-level, renovate, resurface and create decorative patterns and designs. 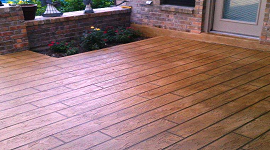 Our Faux Wood Concrete Resurfacing System creates the natural look of wood using Bond-Kote® and Micro-Bond™. 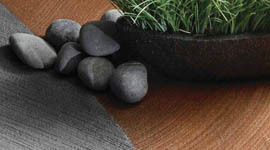 You can get the genuine look of warm, organic wood yet in a more durable and versatile concrete overlay system.